Technology has significantly evolved in the past few years. Smart-phones in particular have become the rising stars of technological developments, and nowadays, it seems that it is impossible to go around your daily business without one. Smart-phones are useful for the enthusiastic social media user, because they offer unlimited access to the internet, they are needed by hard working business people because they can help schedule appointments, and also by the avid shopper because e-commerce sites are now supported by mobile sites. But these are only a few examples of the many capabilities that these devices offer. We may have never imagined that the keypad will be replaced by touchpads, but as you can see, the change occurred right before our eyes. The same way we may have never imagined that we could shower with our smartphones, but things might change in the near future. In an effort to attract more customers, different smart-phone manufacturers, including the giant SONY, have come up with unique and enticing features for their devices. Considering that these gadgets are not only designed for communicational purposes, it was only a matter of time until someone implemented such a useful feature. 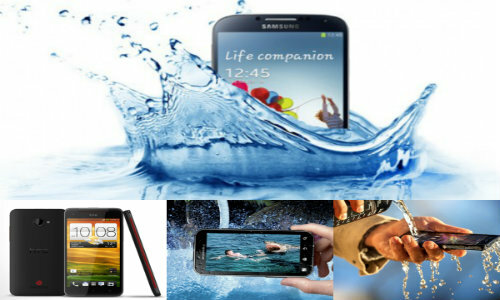 Without further ado, let’s take a look at the top five WaterProof Android SmartPhones (which have been released, or are pending release). The new Sony Xperia Z which was released earlier this year has won the heart of numerous smartphone users. Developers have worked relentlessly in order to create a full-featured advanced smartphone that will restore the client’s trust in the Sony products. This marketing tactic has led to the development of an impressive device which is equipped with a 1.5 Ghz quad core CPU processor, 2GB of RAM, 8GB storage and an astonishing 13 megapixel camera. According to reviews, you can actually film yourself underwater in HD quality. 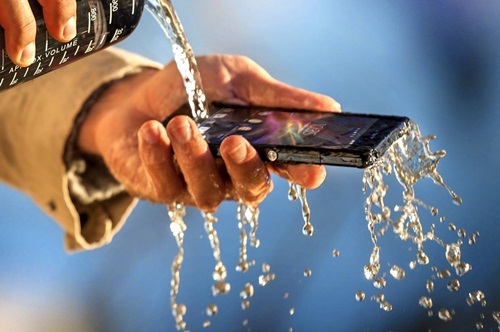 The Sony Xperia Z has passed the IP57 certification, which means that it can be soaked underwater for 30 minutes. As a proud owner of a Sony Xperia Z I can tell you that the smartphone is a masterpiece, which totally lives up to its expectations. One of the most attractive features, however, is the slick and elegant design, and the 5.0 inches of full HD display. Like the Sony Xperia Z, HTC Butterfly is also powered by a Qualcomm Snapdragon 1.5Ghz quad core processor which enhances the phone’s capabilities. It just so happens that this particular HTC device is also waterproof. 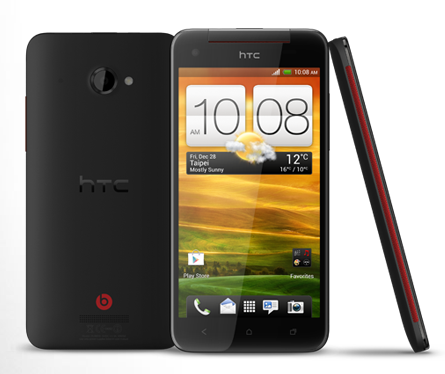 Out of all the smartphone producers, HTC has managed to offer some of the best models for reasonable prices. 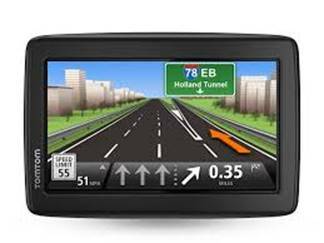 The Super LCD 5 inch capacitive touch screen offers a 1920×1080 HD resolution and 16GB inbuilt storage(expandable to 32GB with an SD card). Although the camera is not as advanced as the one on Xperia Z, the 8 megapixel and autofocus functionality are more than enough to take beautiful captures. From what I have seen, the Li-Po 2020 mAh battery is more than enough for an entire day of moderate usage. It wouldn’t be a real top five as long as a Samsung wouldn’t be included to the countdown. Although there are several Samsung WaterProof Android SmartPhones already available on the market, I consider that the S4 Active deserves a special mention, because it has managed to set itself apart from all other smart-phones. The fact that Sony has taken the first plunge into the battle of waterproof and dust resistant Android smartphones has not discouraged Samsung developers from joining the battle. This smartphone is a beast! The 1.9 GHz Exynos octa core processor is at the pinnacle of mobile technology. 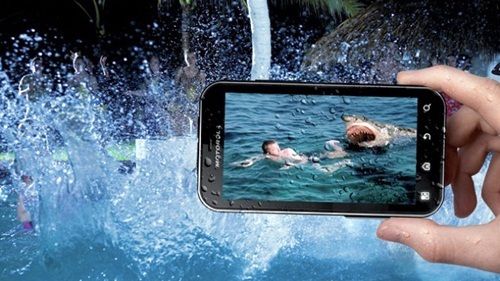 A truly unique feature of the S4 Active is the Aqua Mode which can be activated to enhance photos and videos taken under water. Motorola is a veteran in the field of smartphones, and the Defy+ smartphone is another example of excellent Android device which comes equipped with an array of nifty features. 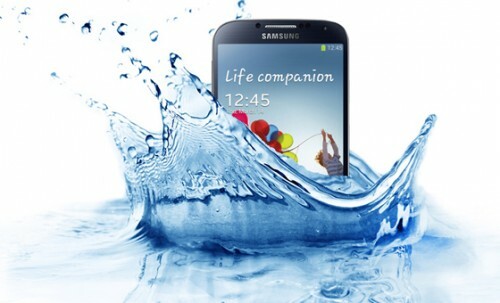 The fully WaterProof body is said to survive up to one hour under water. Nevertheless, the specifications of the phone are more modest than the ones mentioned above. Motorola Defy+ is equipped with a 5MP rear camera, supported by a 1GHz processor, and a Gorilla glass protected TFT screen. Chances are that you haven’t seen too many Panasonic smart-phones on the market, because this manufacturer has never shown much interest in the field. 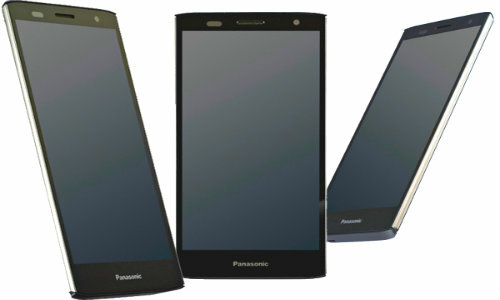 However, when Panasonic decides to create something, they do it in a way that you will never forget them. The Panasonic Eluga Power smartphone has passed the water-resistant test, and according to reviews it can be immersed under-water for up to 30 minutes. Among its many features I will mention the 8MP camera, 1.5GHz Dual Core Qualcomm Snapdragon processor and the refined design. In conclusion, the five contenders mentioned above are without a doubt the best from each manufacturer, and some of the most advanced android smartphones available on the market at present. Next time you get caught up in a rainstorm, you will not have to panic, because these smart-phones are more than capable of withstanding nature’s force. It was just a least two decades that these amazing stuff was developed and become highly in-demand in the market. So Sony Xperia Z as expected become the first most durable smart phone I knew. Waterproof, shockproof and dust proof. Even though it got scratches in the screen it still works properly and 100 percent working good. 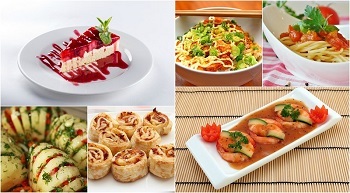 Very Fantastic, not just that but it has high frequency capturing camera.